We're the Audio Video Specialist! At Your Service Audio Visual Presentations, have been providing five star Audio Visual services to our clients for over 10 years. 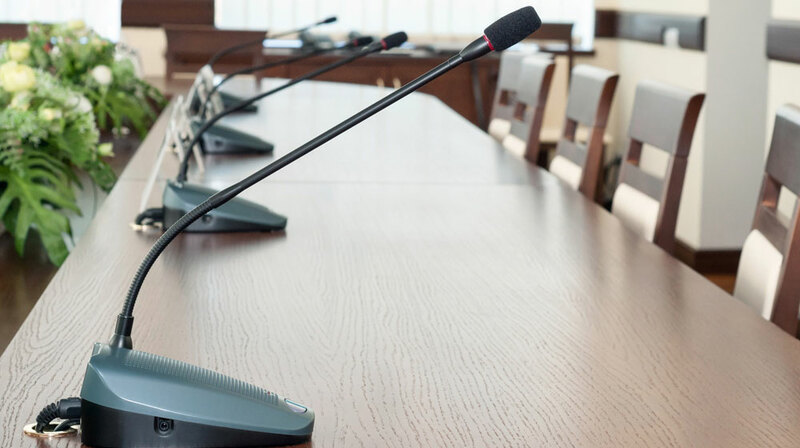 Our well trained professional technicians will set up for your conferences or events with only par excellent Audio Visual equipment and service. We only rent the latest leading brand Audio Visual equipment to our clients. 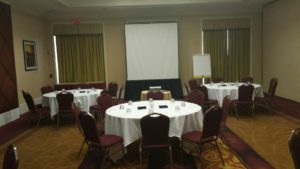 AYS Audio Visual Presentations provides Audio Visual service for the Hospitality Industry, Conferences, Meetings, Special Events, Weddings, Concerts, and much much more. Please feel free to contact one of our courteous sales representative for an audio visual quote. We provide tripod and fast fold screens, LED and LCD monitors, projectors, computer lap tops, wireless microphones, audio mixers, speakers, stage monitors, stage lights, led par lights, Gobos, lighting boards, intelligent lights, flip charts, white boards, wireless mouse (power point advancer), videography services, DJ services, photography services, and much much more. Do you need help with your presentations?